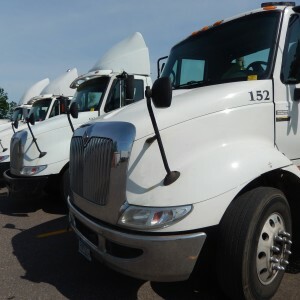 Local Company Drivers | Manning Transfer, Inc.
Manning Transfer offers local cartage services throughout the Twin Cities area, with full-time, part-time, and weekend positions. We are proud to offer competitive pay and generous benefits. 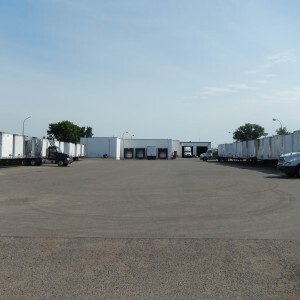 Weekend driving position open at our Blaine, MN terminal. Candidate must have a valid Class A CDL, acceptable driving record, and minimum of 2 years of tractor-trailer driving experience. Please feel free to reach out to our Recruiting Team at any time and we will be happy to help answer any questions you may have.